Loud rock, fast cars, and Cabo. This is the life of Sammy Hagar. For almost forty years, Sammy Hagar has been a fixture in rock music. From breaking into the industry with the band Montrose to his multiplatinum solo career to his ride as the front man of Van Halen, Sammy's powerful and unforgettable voice has set the tone for some of the greatest rock anthems ever written—songs like "I Can't Drive 55," "Right Now," and "Why Can't This Be Love." 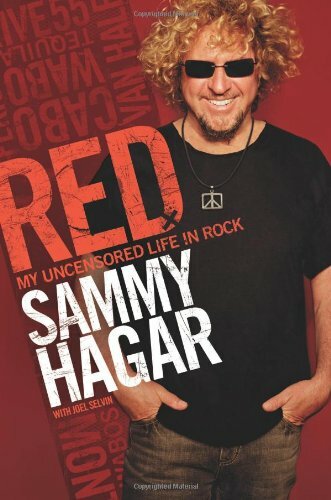 In Red, Sammy tells the outrageous story of his tear through rock 'n' roll, detailing the backstage antics and nonstop touring that have made his voice instantly recognizable. Beginning with his musical coming-of-age in the blue-collar towns of California, Sammy traces his rough and determined rise to fame, working harder than anyone else out there and writing songs about the things he loved—fast cars, loud parties, and lots of good times. But solo success was just the start, a prelude to his raucous and notorious decade as the front man for Van Halen, one of the biggest-selling rock groups in history. Filled with behind-the-scenes stories from his time with the band, Red offers the Van Halen story as Sammy saw it, holding nothing back about the worldwide stadium tours, the tensions with Eddie, the messy parties, the divided friendships, and, of course, his controversial and widely disputed exit from the band. After Van Halen, Sammy changed directions again, throwing himself headfirst into the tequila business and creating Cabo Wabo, one of the most successful tequila brands in the world. 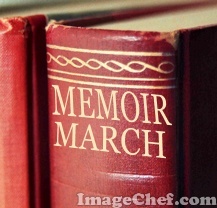 And all the while he continued to rock, touring the country with his bands the Waboritas and Chickenfoot, and eventually reuniting with Van Halen for a tour that became both a box-office smash and a personal catastrophe. From the decadence of being one of the world's biggest rock stars to the unfiltered story of being forced out of Van Halen, Sammy's account spares no one, least of all himself. His is a tale of a true rock 'n' roller—someone who's spent decades bringing the party with him wherever he goes but always headin' back to Cabo for mas tequila.